While studying at the Centre for Alternative Technology Tim did his masters thesis on how to make old buildings in conservation areas zero carbon. 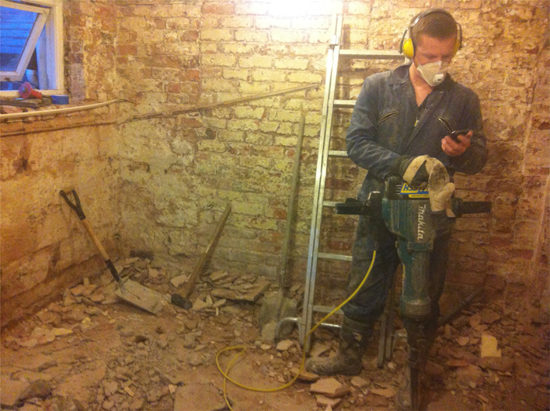 A lot of his work these days at EcoVert Solutions is upgrading period properties. 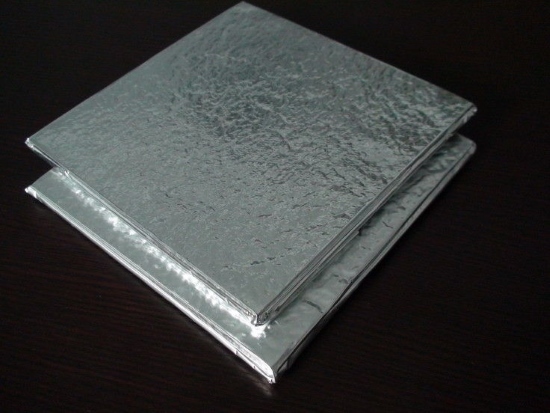 Thermal insulation is simply a way of reducing the heat loss (or heat gain) through a building element, whether it’s the floor, the ceiling, the windows or the walls. 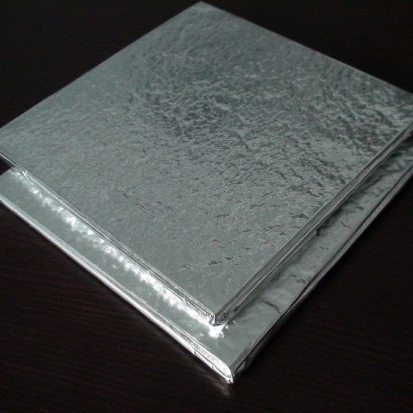 This allows you to create a barrier between two areas of different temperatures. 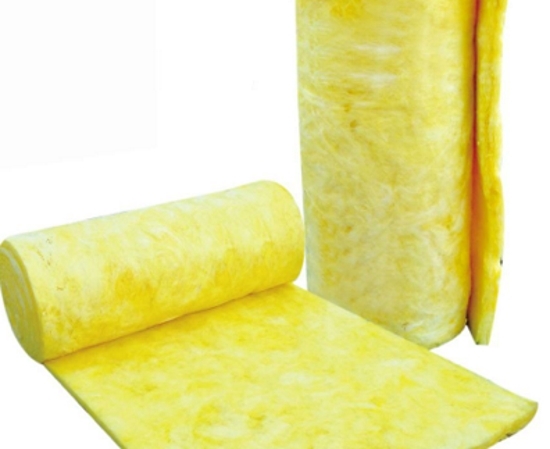 There are lots of considerations to take into account when selecting insulation. 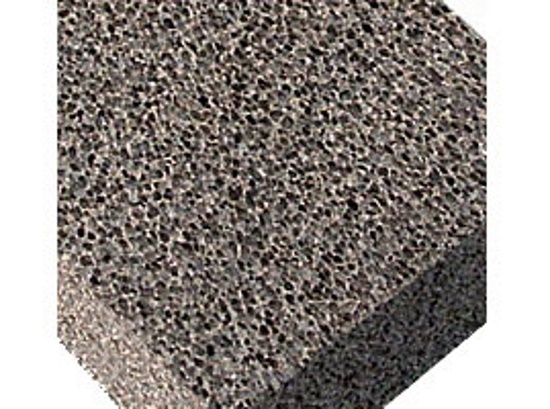 Tim gives a few examples: it will depend on the type of building (old or new), the budget available, the desired durability of the product and whether you want to use a sustainable material or are okay to use an oil-based material. There may also be issues with moisture to take into account. When it comes to new buildings Tim says that there's a move away from brick and block. 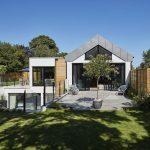 There are just many more options than the traditional construction methods, such as a timber frame with render on the outside, the Ziegel ThermoPlan based clay system with render or it could be a brick exterior with a timber frame on the inside, and so on. In other words it's important to think about what the construction method should be and then what materials would best compliment that method. 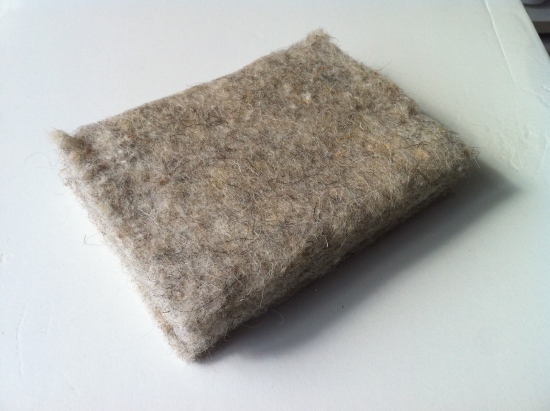 For example, a natural material like sheep's wool or WARMCEL recycled newspaper might be a good idea because there would be fewer issues with trapped moisture. Tim says that if an architect is used to working with traditional materials and methods, he or she is probably going to stick within this knowledge base. This is because there are going to be more builders around that are familiar with building this way and they’re going to be more sure about the result they expect but that’s only because their expectations are limited. A U value is a measure of heat loss through a building element. The greater the U value the worse the thermal performance. 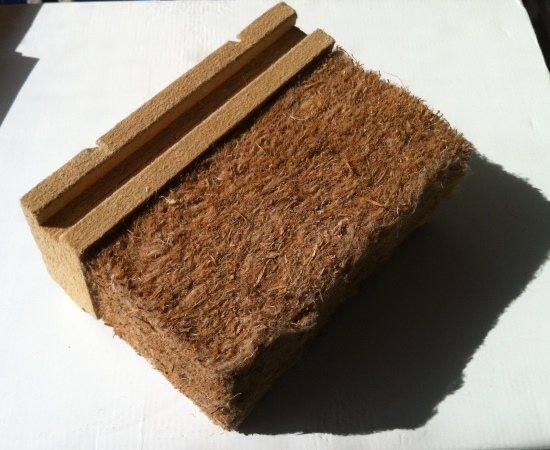 Sustainable materials (such as wood fibre, sheep's wool or recycled cellulose) generally have a U value of around 0.4 whereas oil-based products perform better at about 0.2. Aerogel gets even lower at around 0.1. 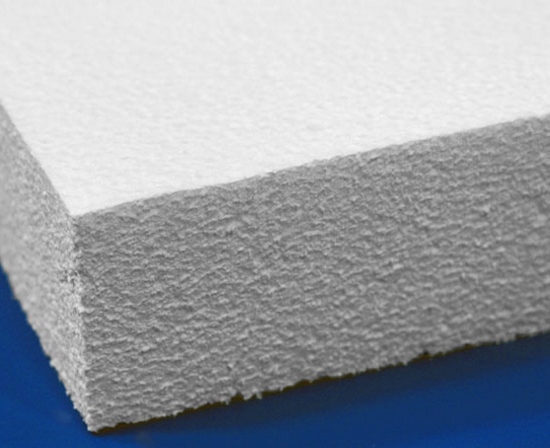 Therefore when using sustainable materials you often need a greater thickness to achieve a better thermal performance. 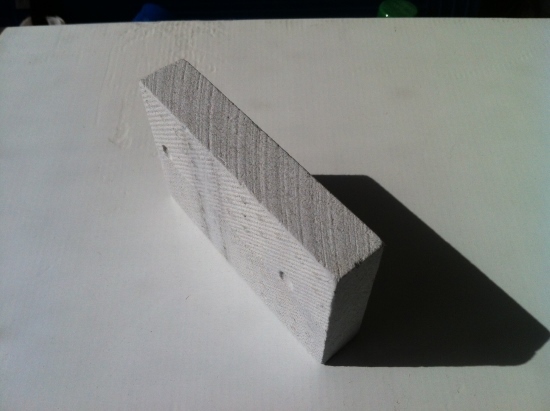 Allowing 500mm for the wall thickness accommodates any kind of building solution that will result in a U value that meets Passivhaus requirements. 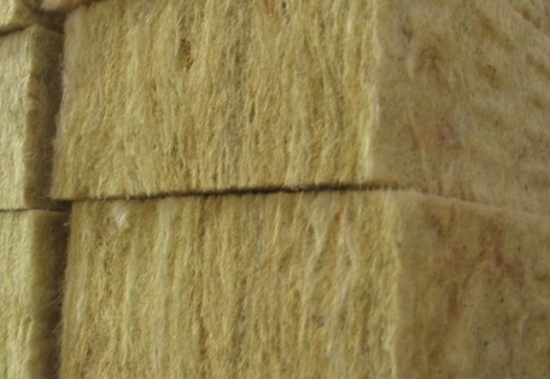 While sustainable insulation materials have similar properties in terms of thermal performance, they’ve got differing abilities when it comes to buffering that heat. This means that heat will transfer through one material more quickly than another. Tim gives an example of how this is useful in a loft when you don't want it to overheat. By the time the outdoor temperature is at its peak, the indoor temperature in the loft is still lagging because of this decrement delay. In other words it never reaches the extremes of the outdoor temperature. 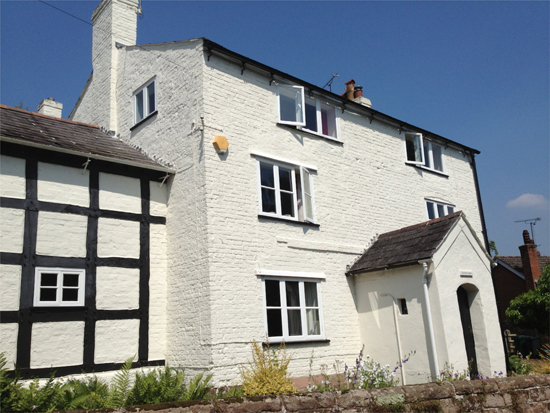 Tim explains how he solved a recent issue with a Grade II listed house. The ground floor extension was suffering significantly from damp, which turned out to be trapped in the building both by concrete outside the building (above the internal floor level) and concrete inside the building with plastic sheeting under it. This only really left the walls as a means of escape for the moisture in the ground. 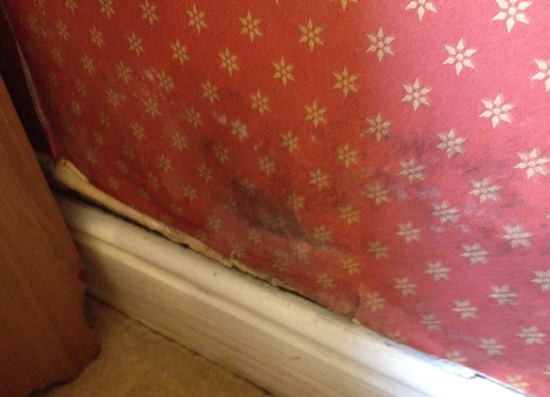 The effect of this was rot and mould on the walls, plus it created an unhealthy environment. The building fabric was addressed first. Tim's solution was to dig a French drain outside at a suitable level. 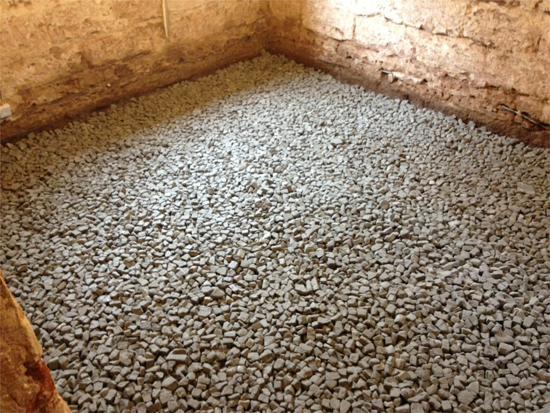 On the inside they dug up the concrete, got rid of the plastic and installed a Limecrete floor using 300mm of recycled foamed glass aggregate, which is breathable. As it's not capillary active the moisture cannot to seep upwards towards the Limecrete. In spite of all the talk about emission reductions and reducing bill costs, Tim finds that most people are generally concerned about two things. They either want to improve their comfort because they are too cold in the winter or deal with particular issues like mould. 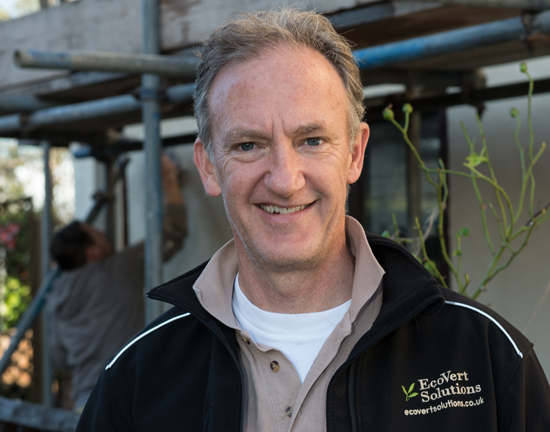 Tim's work often deals with one particular area of a building and then once the occupants live with the improvements they often go on to do more work. When Ben suggests that cost might be restricting people from doing whole house retrofits, Tim says that the disruption is often the main factor. Not only do plasters and renders take a number of days to dry out, drawing the process out, but there's dust and noise with which to contend as well. 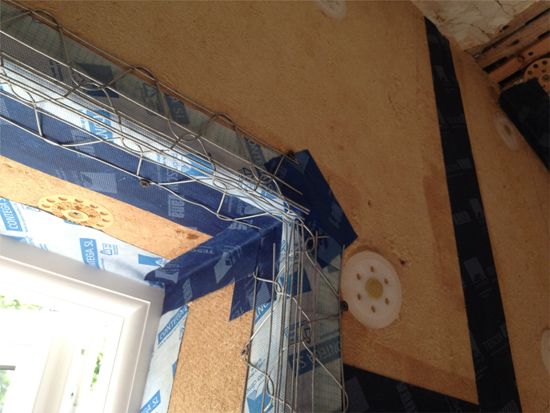 When insulating internally, think through what the rooms are going to be used for. What you don't want is the intervention to impact on the ability to get use out of the room. Tim illustrates with an example of a 70s house he's recently upgraded where he used aerogel on one wall because otherwise the bed wouldn’t have fit in the room any more! 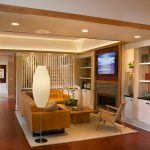 Not only do natural materials have a lower embodied energy, but they are generally better for the occupants. 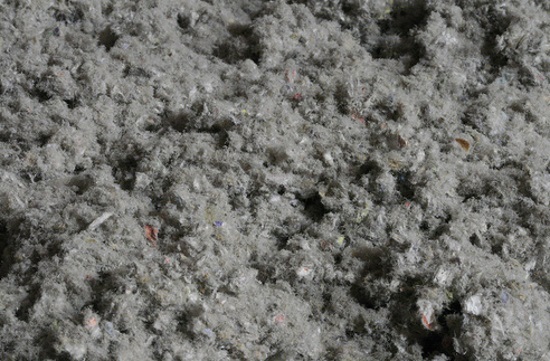 They tend to buffer moisture well and can help maintain good humidity levels within the house, which in turn reduces the incidents of dust mites. 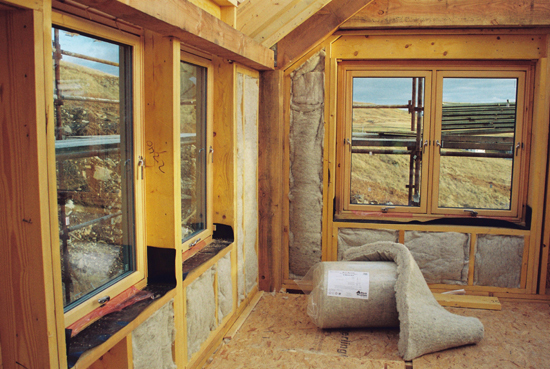 Natural insulation also absorbs CO2. Even with these benefits sustainable materials won't be right for every situation. This is the equivalent of wrapping a big blanket around the house! 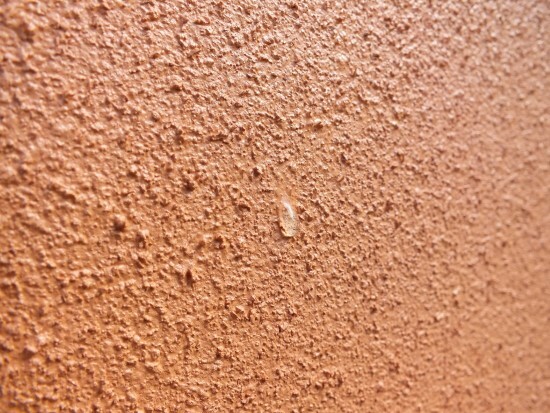 While it's technically the easiest thing to do and it eliminates thermal bridging, it will alter the appearance of the building. When dealing with older buildings, these are the very features that give the places charm and curb appeal. 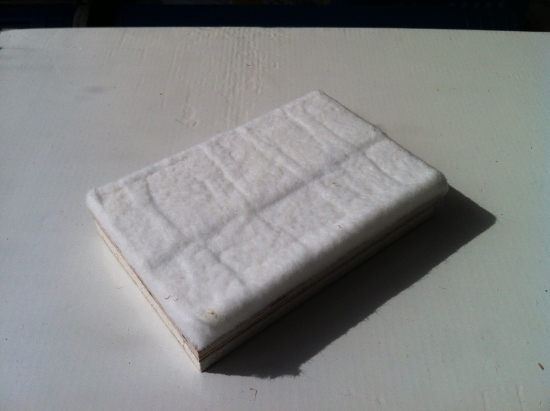 So long as moisture does not get trapped (and cause damage) internal insulation can be easier in a sense. There's no need for scaffolding and any fancy architectural moulding on cornices, for example, can be rebuilt using a lime plaster. They can be run in place or built off site and stuck in place after. In other words you may not be able to tell the difference. Tim refers to research from the Oxford Brookes University that's shown that the embodied carbon in old buildings is still worth keeping (rather than demolishing these buildings and starting again). While you're unlikely to upgrade an old house to the Passivhaus standard, the reality is that a 60% improvement in performance would be huge, particularly when there's little overall progress in retrofitting the existing housing stock. Tim's own research has discovered that people often think they are being more green than they are, but when it comes to behaviour they’re still not doing all that they could. Therefore making a house more efficient is great but it needs to be combined with living in it in a sustainable way. When it comes to older buildings, thinking through condensation is really important. The software WUFI is one way to model the behaviour of a building element. For example, it could model the balance of moisture in the wall over a period of time, using historic data based on the location. This means you get a sort of time-lapse movie of your building before and after interventions, which demonstrates how it's performing and whether it’s actually going to offload all the moisture that it’s accumulated. It's far better to use this method rather than the simpler Glaser method that some manufacturers of non natural materials use, which favours their products but really doesn’t show the whole story. 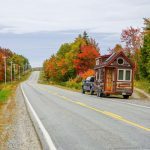 There is ongoing research into how old houses behave when insulation is added and recently there has been evidence that you need to be careful. If you try and increase the U value too much you could potentially cool down the wall. So you’re not allowing the internal heat to warm up the wall enough that during the summer it’s going to offload all the moisture that it’s accumulated. Currently the thinking is around a U value of 0.5 which Tim says isn't great when you look at something like a Passivhaus U value. Where solutions haven't been thought through properly, damage due to interstitial could occur 10 or 15 years down the line. This will make all the hard work a waste of time. Tim helps answer a couple of listener questions. 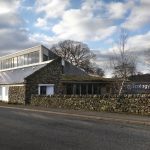 Neil Barnes wanted to know what is the most sustainable and economic insulation to use, and Bill MacGregor wanted advice on increasing the insulation levels on a 1980s timber-framed house. 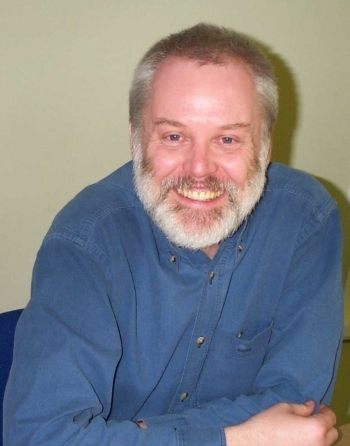 Download a transcript of the interview with Tim Hulse. 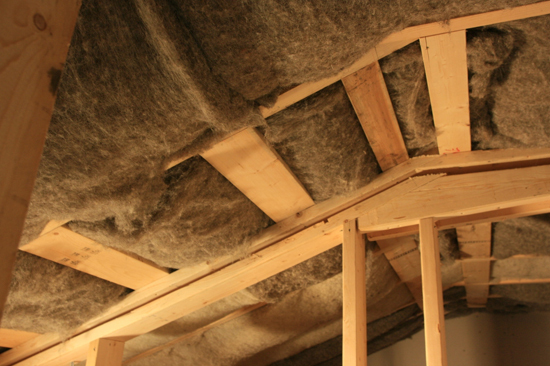 What insulation will you be using on your project and why? 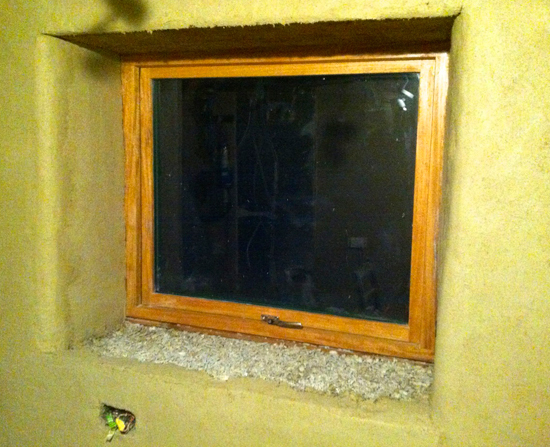 Ben talks about a recent visit he made to Fran Bradshaw's straw bale house. Barbara Jones from Straw Works was keen to observe how the straw would perform on its own before the clay plaster was applied internally and the lime render was completed externally. 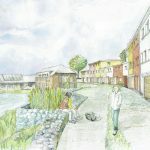 Check out Anne Thorne Architects' blog on the project for more details. Business of Architecture – Enoch Sears aims to help small firm architects attract more clients so that they can take their businesses to the next level. Entrepreneur Architect – Mark R. Le Page believes that architects can be financially successful as well. He shares stories of the people doing this today along with personal insights.